Style is how you wear it. Being a mother can be overwhelming especially for women who have just turned moms. Forget about being fashionable, it can be hard to keep up with new trends with new born kids. Most find themselves overtaken by events and bypassed by current trends. It takes skill and commitment coupled with patience to be able to pull it off. While most forget themselves, there are some moms who have proved us that their fashion sense has not aged a bit. If anything their style has only gotten better with the arrival of their kids. 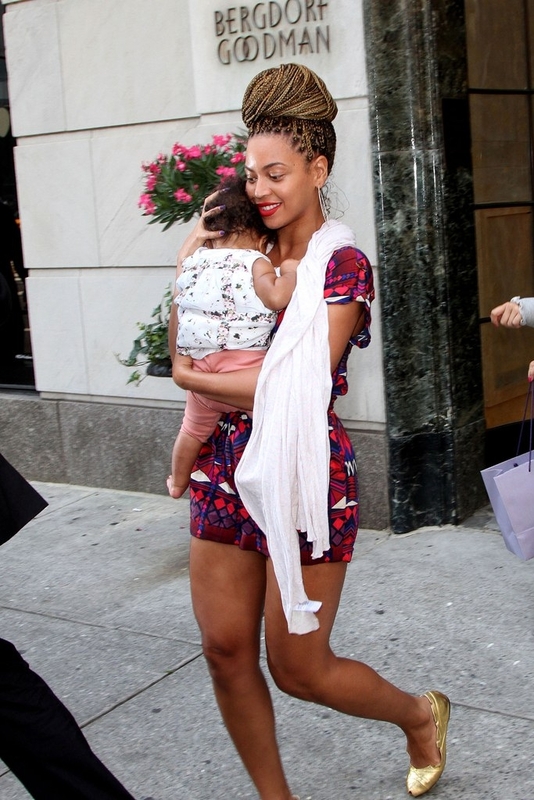 We have compiled a list of celeb moms who are fashionable along with being terrific mothers. Victoria Beckham is well known for her business acumen and has been one of the admired fashion designers. She has participated in five official documentaries and reality shows, including Victoria’s Secrets, Being Victoria Beckham, The Real Beckhams, Victoria Beckham – a Mile in Their Shoes and Victoria Beckham: Coming to America. The 42 year old mother of four is a style iconic. She has collaborated with various brands which inspired the launch of The Victoria Beckham label. The label which was initially designing dresses expanded to luxury handbags has won many hearts. The label includes separate denim, eye ware and fragrance lines. In 2011 it was named the designer brand of the year in the UK. In November the same year, Victoria Beckham won Designer Brand of the Year at the British Fashion Awards. In February 2013, she was assessed as one of the 100 most powerful women in the UK in the fashion category by Woman’s Hour on BBC Radio 4. Whether she is rocking suits on a date night, or going official with a pencil skirt, this mom sure knows how to wear a tuxedo. The Australian fashion model rose to fame in 2007 as one of the Victoria’s Secret Angels. She is the first Australian to participate in the Victoria’s Secret campaign. The 33 year old mother of one launched her own brand of organic skincare products, KORA Organics, she won a 1997 Australian nationwide model search hosted by Dolly magazine and Impulse fragrances. She was named one of the “100 Hottest Women of All-Time” by Men’s Health and “Sexiest Woman Alive 2012” by Esquire UK. 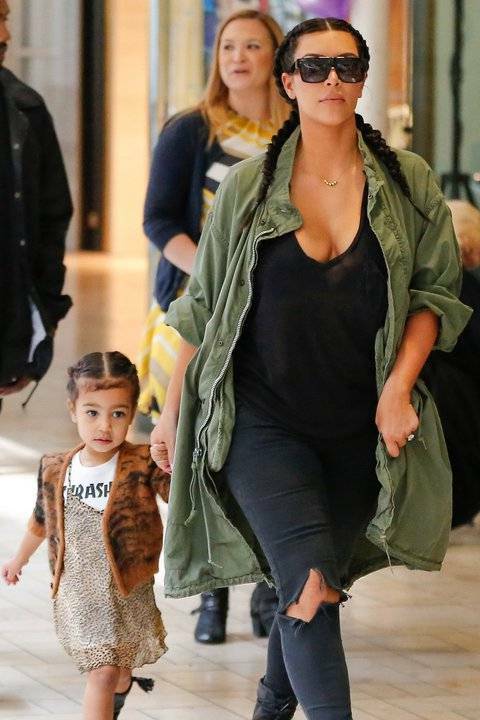 With her girl next door look, the 33 year old makes style looks so easy. Kourtney is 37 and mother of three! The American reality television personality and businesswoman together with her sisters Kim and Khloé, are involved in the retail and fashion industries, having launched several clothing collections and fragrances. Kourtney has additionally ventured into acting and released the book Kardashian Konfidential in 2010.Kourt’s style is unique and different from her sisters especially when she steps on the streets. How she manages to look stylish with three kids, huge family and all the media attention after splitting from Scott is something only she can reveal. Whether she is rocking a jumpsuit, suede ensemble, Disney princess in boots or just Cool Denim, Kourtney might soon be the queen of street look.Kourtney can go from pinafore flirty style, to cow boy look and still look amazing. 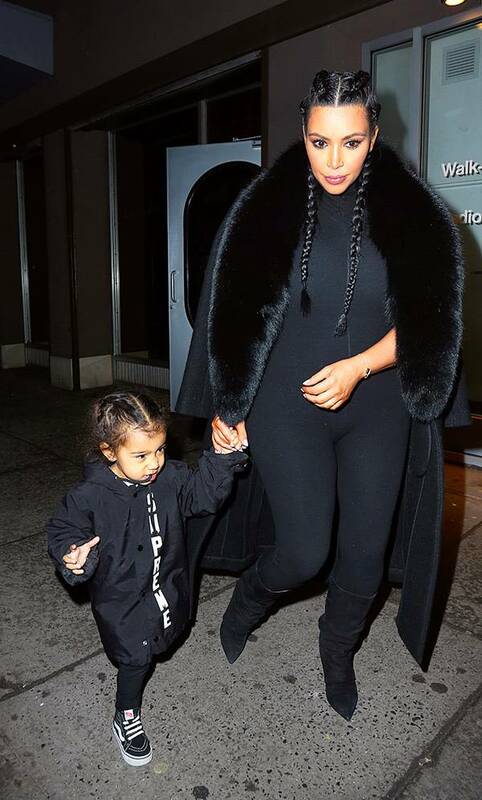 Kim is a busy bee stylish mother of one. Another Kardashian whose style is undisputed; The reality TV personality, socialite and business woman has also released a variety of products including mobile games and makeup products. In 2015, Kim Kardashian was reported to be the highest-paid reality television personality, with her total earnings exceeding US$53 million. 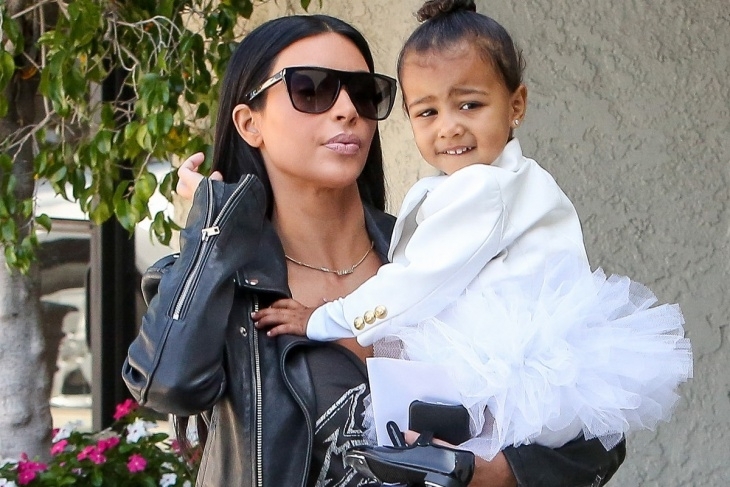 While she is busy making money ant taking care of little North, her style always remains on point. 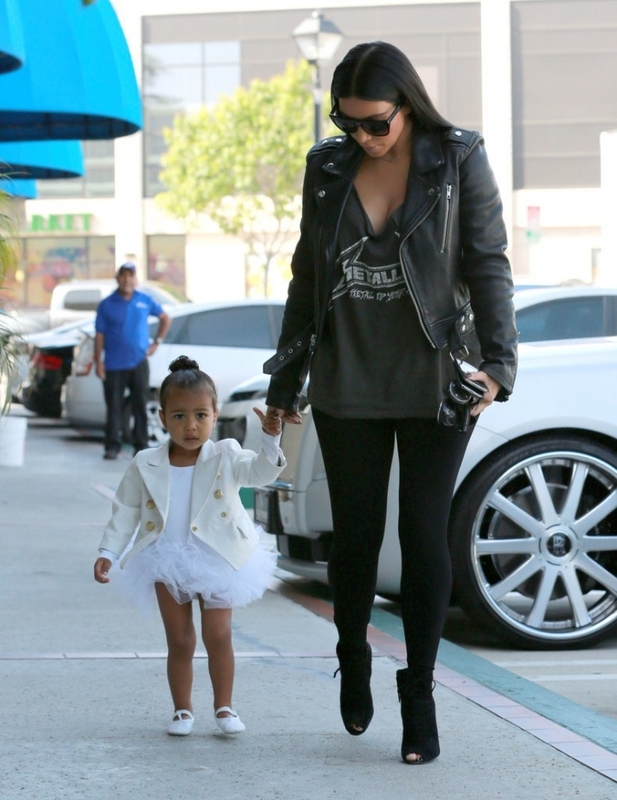 If anything, she has for sure transferred her sense of fashion to her daughter North West. Queen Bey needs no introduction to the fashion world. Being the face of H&M and having her own fashion line, not even the arrival of Blue Ivy could affect the 34 year old Beyonce’s style. The successful songstress star and mother of one is described by many as the symbol of sexuality and empowerment. She has sold over 100 million records as a solo artist, and a further 60 million with Destiny’s Child, making her one of the best-selling music artists of all time. She has won 20 Grammy Awards and is the most nominated woman in the award show’s history. In 2009, Billboard named her the Top Radio Songs Artist of the Decade and the Top Female Artist of the decade. Time listed her among the 100 most influential people in the world in 2013 and 2014. Forbes magazine also listed her as the most powerful female musicians. Her style always seems flawless and effortless. She inspires with her music and she definitely inspires with her style. Her latest projects including the album lemonade caused a social media frenzy and also got fashion journalists scrutinize her fashion on the album. 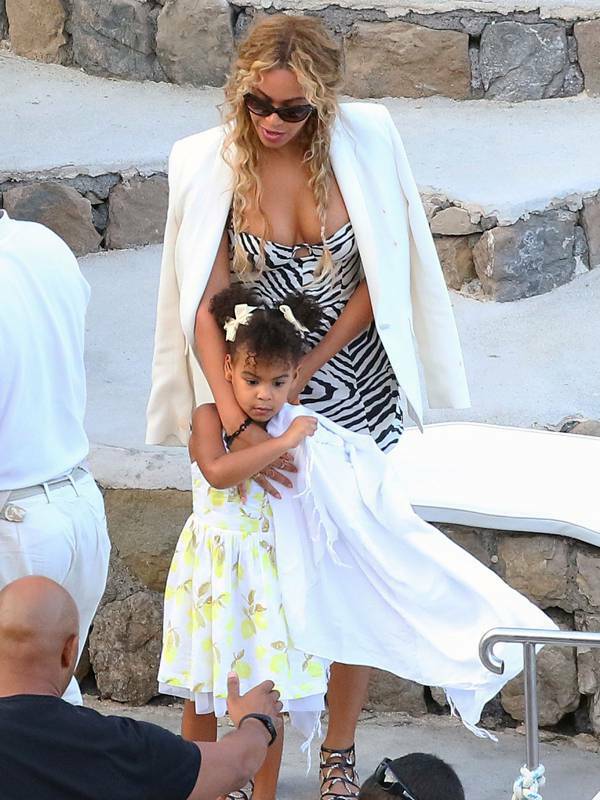 Even Blue Ivy Carter, makes an occasion fashionable! cameo in mom’s Instagram feed. The 46 year old Queen of booty is a red carpet favorite for valid reasons. J’Lo doesn’t age a bit! Her skin is still as flawless, and she is not afraid to display her assets. It is no doubt that Jennifer Lopez is one of the most stylish Hollywood moms. Her style is incorporated in various clothing lines and accessories under her label. Jennifer has ventured in fragrances, a production company, television shows and a charitable foundation among other business interests. Jennifer Lopez has 3 kids. Anyone who has twins knows how handful it can get. But this beauty has had our jaws on the floor more times than we can count thanks to her sense of style. The successful stylish mom enjoys a successful career. Lopez became the first Latina actress to earn over US$1 million for a role with the film Out of Sight. With the simultaneous release of her second studio album J.Lo and her film The Wedding Planner in 2001, Lopez became the first person to have a number one album and film in the same week. Lopez is regarded as the most influential Hispanic performer in the United States, as well as the highest paid Latin entertainer. And let’s not forget her record with Pitbull, “We Are One (Ole Ola)”, which served as the official song of the 2014 FIFA World Cup. Away from the red carpet, J’Lo street fashion is just as impressive.